Why Do Androids Need Security? Through the years, advancement in technology has made life easier by enabling people to have direct access to anything they want via their Android devices. It is highly probable that your phone has confidential information that requires maximum protection. Cyber attacks through destructive malware could cause you to lose your access to sensitive information. There is a societal need for security software like antivirus on phones. Most security apps have updated their services in a bid to keep up with the growing security threats. Some of them come in packages that provide alternative services such as filtering of contacts, among others. Very many Android security apps provide amazing security services to their users. This read aims at analyzing our list of the top five best Android security app offerings. 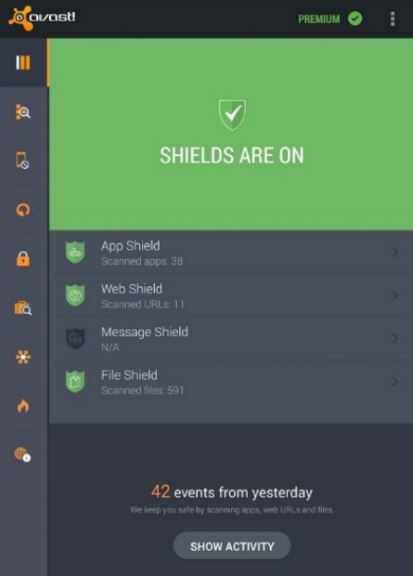 Antivirus protection– This protection option scans the entire phone and provides details to the user on the performance of the applications and the state of the internet browsers. In addition to this, it scans the URL links to ascertain that they are not harboring any malware. Call blocker– This option blacklists unwanted phone numbers, thus preventing from these numbers from accessing that of the user. App locker– This option recognizes that the user might have some sensitive information on their phone that they need to protect. Therefore, this option provides PIN protection to the phone apps and prevents pop up advertisements when accessing the application. Prior to making any subscription, the security app only caters to the protection of two applications at a time. Wi-Fi scanning– This option deals with improving the speed and security of the network connection. Additionally, even with the extra functionalities, this app does not drain a detectable amount of battery power. Avast has no effect on the general performance of the device. 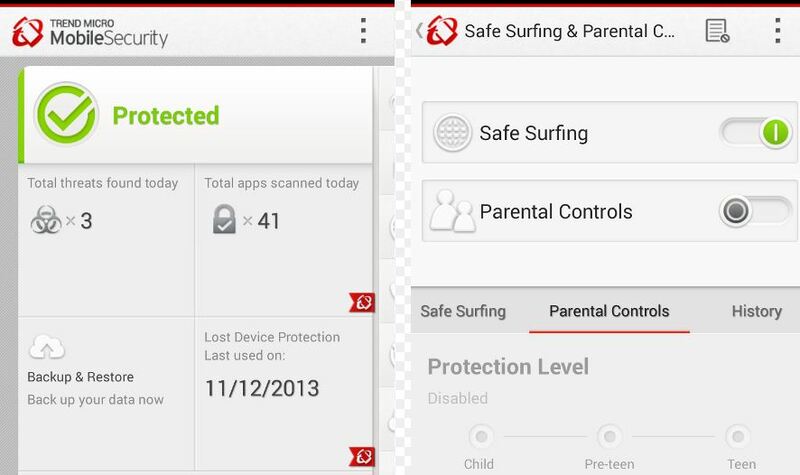 This is the best Android security app for protection from malware and safe browsing maintenance. The app security market is flooded with numerous Android security apps. However, none of them compares to the wide range of features that Sophos security app does. The following some of the facts that make this app stand out. This app costs absolutely nothing. It boasts a one hundred percent rate of detection of malware. Its performance has been backed up by an AV-test. The test results showed true positives. 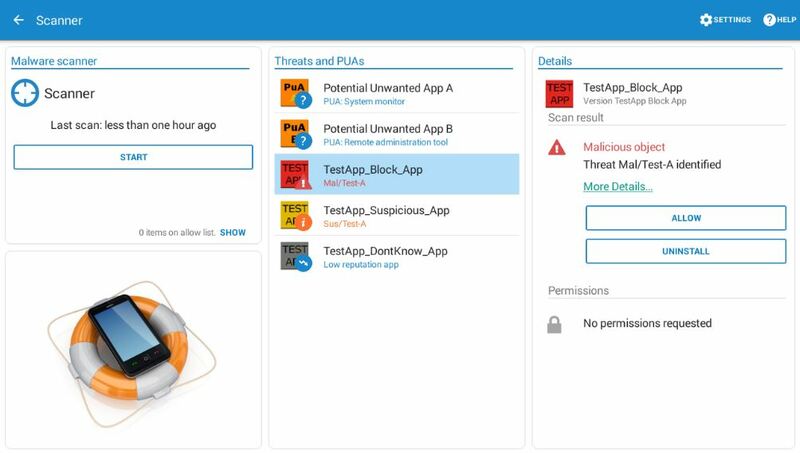 Sophos for Android offers a wide variety of features such as storage media scans, scanning of existing files and apps, and thorough scanning of installations. It has a theft and loss protection that protects your phone data in the event that you lose your phone. This option can also double-up as a phone tracking option. The general outlook of the Sophos antivirus app is not appealing, but its performance is high quality. This app does not affect the general performance of the phone and has no impact on the battery life. This state of the art app provides its services free of charge without interruption from pop up advertisements. Want to protect your incoming & outgoing Internet data? Then set up a VPN on your Android in about 2 minutes. Furthermore, check out our Kodi VPN setup guide. This application provides a specific service, which is malware protection. It serves the interests of people who are not interested in additional features. This app has a high malware detection rate that is estimated to be ninety-nine point eight percent (99.8%). Additionally, it does not affect the network and phone speed or performance. AVL provides efficient and fast services that provide more features once the user upgrades to the pro version of the app. Furthermore, AVL scans various file formats and does not limit this to APKs solely. The user can scan already existent applications for malware. Most importantly, offers anti-theft tools to aid the user in a scenario whereby their device is lost or stolen. Some of the tools include remote locking and phone tracking. 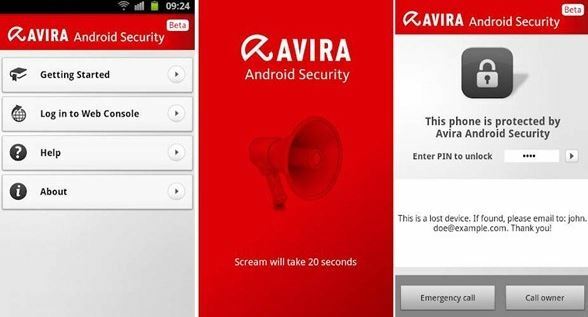 Avira security software protects the identity of the user or that of any other linked account. Specifically, this option alerts you when your email or those of your friends and family are compromised. It has blacklisting options to prevent unauthorized contacts from accessing the user. Avira gives us a “PC-style” interface with some familiar looking buttons. Although Avira has been around for a long time. If you used computers in the early 2000s, then you probably already know about Avira. The application helps to improve the performance of the phone through its “juts-a-phone” feature. This feature stops or closes all background processes of the system that it deems unnecessary. Unlike the rest, this application offers a free trial before the user is forced to switch to the pro version for better access to their services. The trial period takes seven days. The other features that this app caters for include locking of applications, cleaning of the phone system, and even the provision of anti-theft tools, among others. 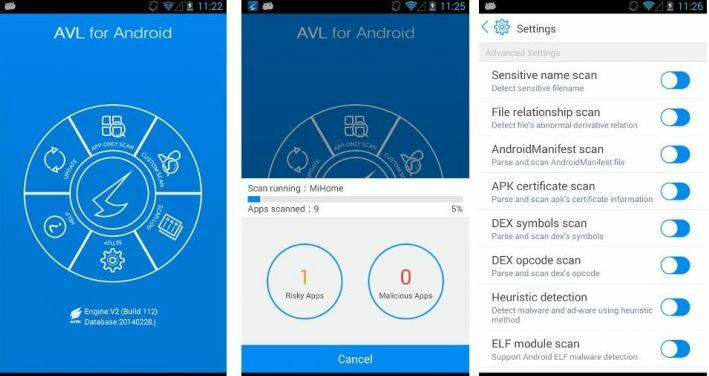 Basically, the best Antivirus for Android will cost you a few bucks. Well, this is the case if you want to get a good Premium version. Although the best Android Security app doesn’t have to cost you a fortune. Try some of the “freemium” options above to secure your Android! In your opinion, what’s the Best Android Security App?